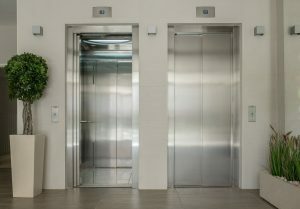 Outdated or damaged lifts with scratched panels and a scruffy appearance can have a detrimental impact on the image of your buildings and company. However, lift replacement can be very costly and unnecessary. That’s why we suggest lift interiors refurbishment, to make your old lift look brand new. 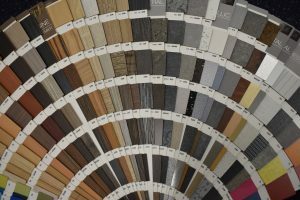 Lift refurbishments cost a fraction of the price of a lift replacement. For full lift refurbishment or lift modernisation please click here. R J Lift Services Ltd provide national coverage and has lift engineers working throughout the UK. This means we can start refurbishing your lift interiors at a time that suits you. As we are one of the leading independent lift companies we also guarantee a highly competitive rate. Call us on 0800 999 1177, email , or complete our Contact Us form to get a quote on a face lift or full upgrade for your lift.